Amazon in the present time has emerged as the best online marketplace for the sellers as they can sell their products with added profits. The marketers on a global platform are getting a good amount of money from the Amazon. This has made businesses to try their hands at selling the products from various niches on the Amazon platform. 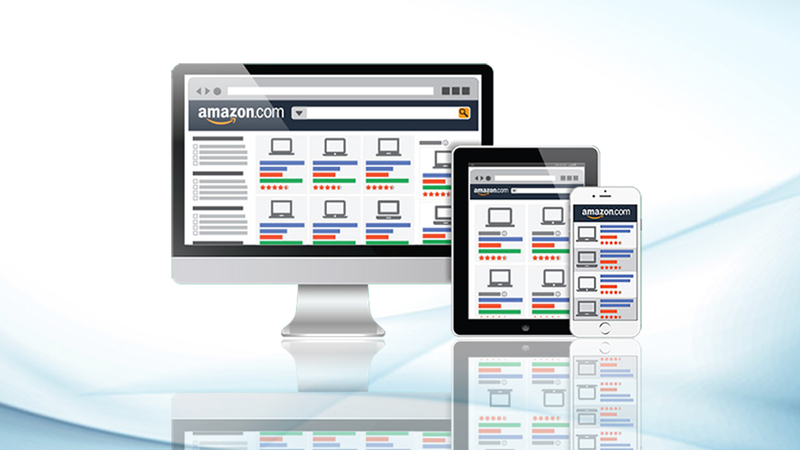 Most of the sellers can take the services from the Amazon consultant from the popular agencies as eStore Factory. The experienced team will help the business owners to earn the remarkable revenue by selling the profitable products. Choose the Right Product: The marketer should choose the right product that brings profit to the seller. 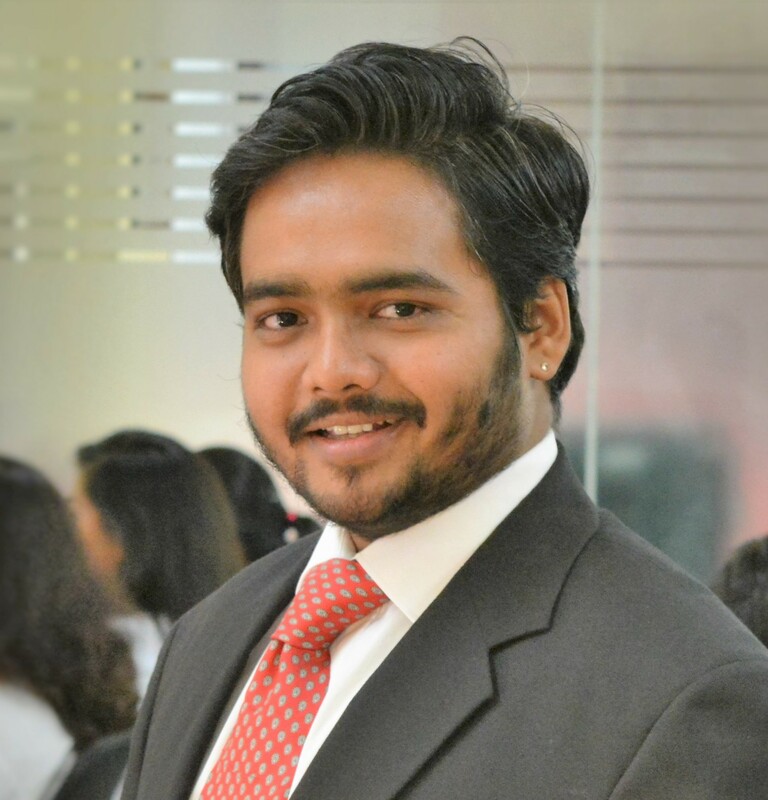 One should do the research about the tastes and preferences of the consumers before introducing a particular product on a global platform like Amazon. If the seller chooses the wrong product, then they may end up wasting their time and money. Even if the seller is introducing his or her products that are previously under immense competition then they may end up losing their hold in the online market. Look at the Best-Selling Products on Amazon: One of the important ways to find the right product to be introduced in the market is to research about the already existing products. 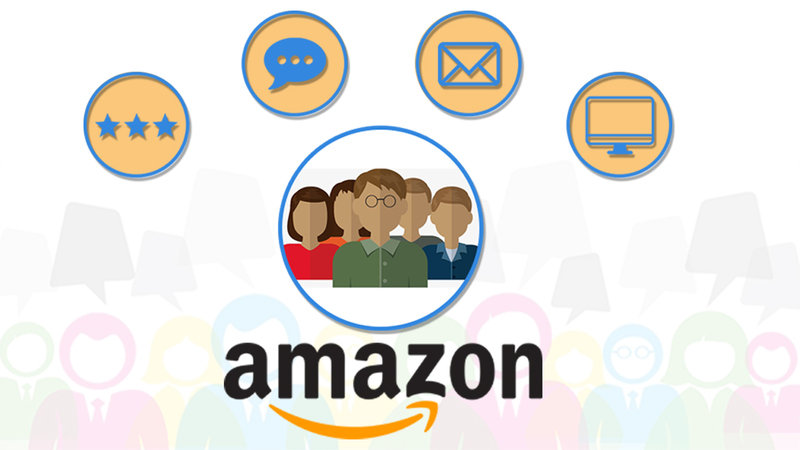 The Amazon Seller Consulting agency will help the seller in listing very popular products on the Amazon, which are trending mostly and have a higher rate of demand among the global consumers. After you pick up the best product, then one can find the supplier of that particular product and sellers can paste their own label too. 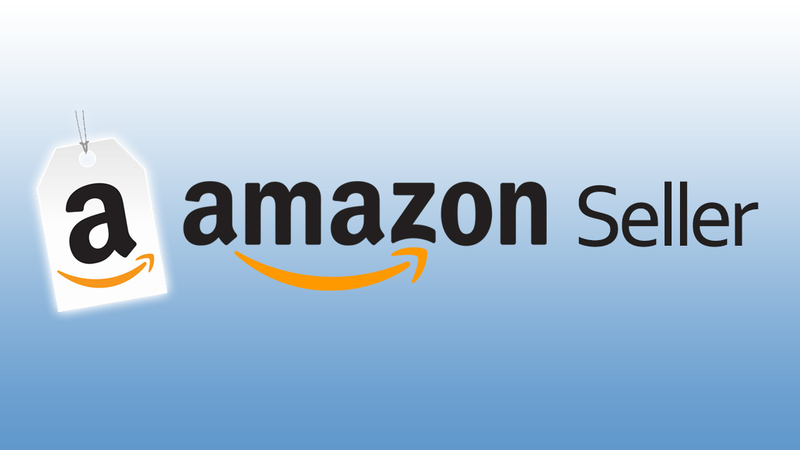 Follow Right Criterion for Product Selling: The expert consultants suggest a right criterion for selling the products on the Amazon. One should make sure about the weight of the product neither it will cost you much on the shipping. Simple or non-breakable products can be chosen by the newbie sellers will help in saving the business from ample of customer complaints. The seller should concentrate upon building a good brand in the online market and for that, they could select the product that the seller is passionate to sell. Introduce Creative Ideas: The seller in the present times should opt for the inventive ideas that will help them to stand ahead in the competition. For this, it is necessary to brainstorm a little and focus on the top rated products that are usually purchased by the consumer. 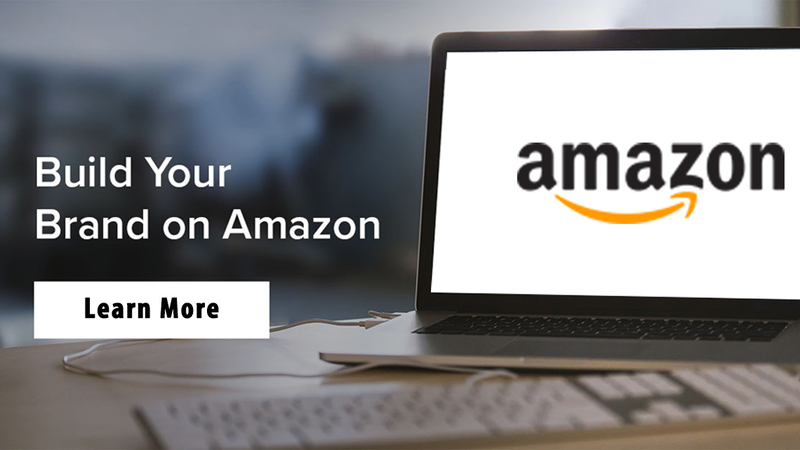 Even the Amazon product optimization will help the seller to find a top slot in the competition by taking the assistance and support from the experts from eStore Factory. While wrapping up it can be seen that the marketers can only find a place in an online global platform as Amazon if they are ready to invest proper time and required money in the sales. This will help to grow their business.